I was lucky enough to be invited to the Mezamashii Run Project from my friend Heidi at BananaBuzzBomb! I entered her giveaway on her blog and I actually WON!!! I hardly ever win things!!! So what is this Mezamashii thing that you've been hearing so much about? Well actually it is "brilliant!" 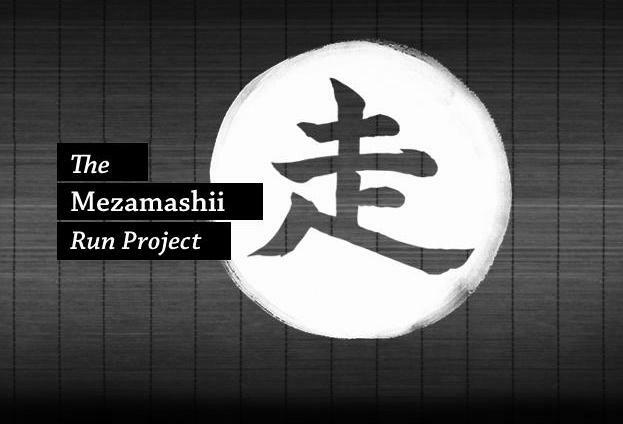 Mezamashii means "brilliant" or "eye-opening" in Japanese. Mizuno Running has created the Mezamashii Run Project to "put thousands of shoes on runners' feet so more people can experience more brilliant running." So instead of spending tons of money on advertising, Mizuno is giving free pairs of shoes to runners so that they can experience this "mezamashii" run! Is that an awesome idea or what??? I got my invitation and immediately logged on. I called my "personal Mizuno fit specialist" and she talked to me about the shoes I am currently running in (Asics GT-2170's) and recommended a shoe that was comparable to those. 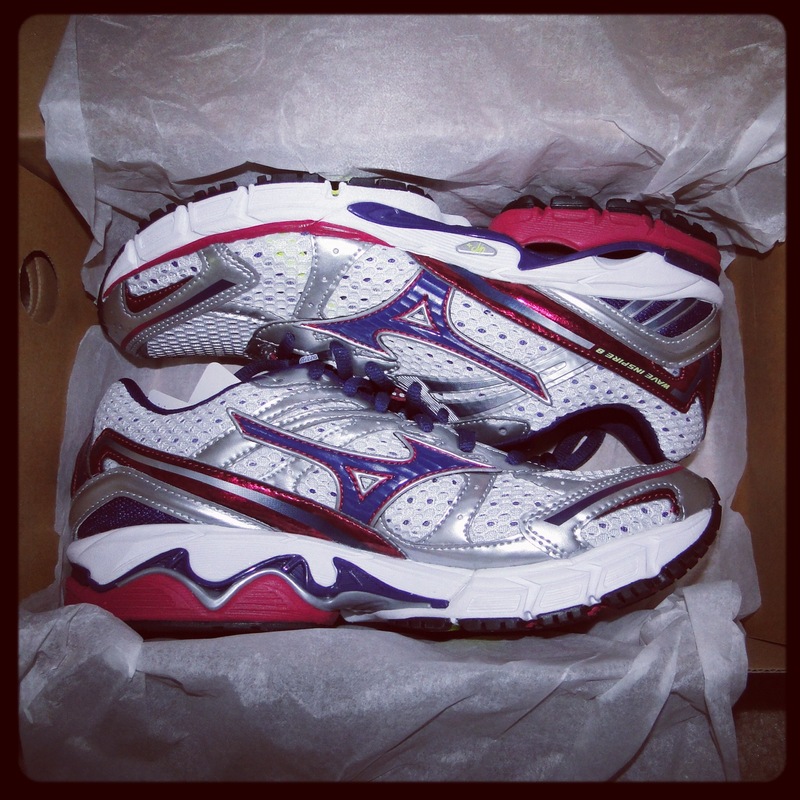 I ordered the Mizuno Wave Inspires. And two days later....they appeared on my doorstep!!! 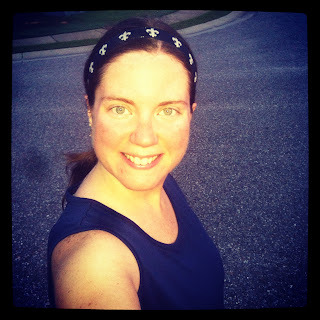 I couldn't wait to try them but the next day was my long run and I knew it wouldn't be smart to run 8 miles in a new pair of shoes. So I had to wait until today. And let me just say....I had a brilliant run in my new Mizunos!!! My run today was awesome!!! These shoes felt great on my feet and are lighter than my Asics. The heel was more squishy than my Asics which worried me a bit but it was ok. I love them so far! Here's to many more brilliant runs!!! 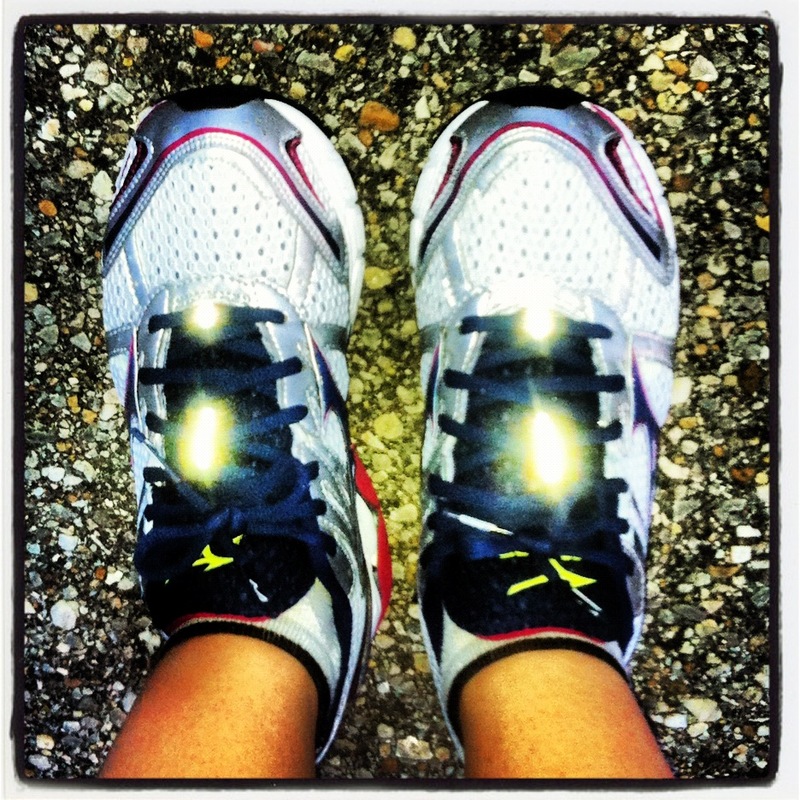 QOTD: Have you ever ran in Mizunos? 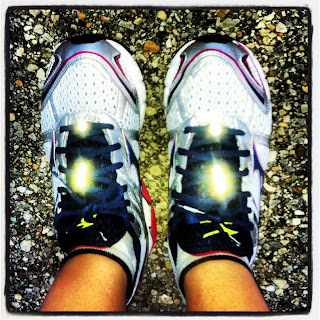 What shoes do you currently run in? Today is the LAST DAY to enter my Sweat Pink Laces Giveaway!!! Ends at midnight CST! Disclaimer: Mizuno sent me this pair of shoes as a member of the Mezamashii Run Project. I received no other compensation. All opinions in the above post are mine and mine alone!